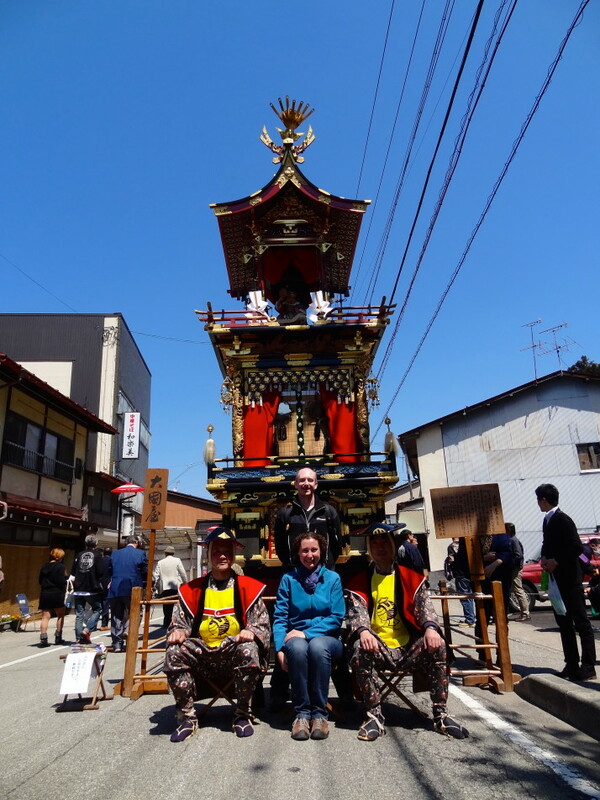 Held twice a year in the spring (April 14th & 15th) and autumn (October 9th & 10th), Takayama’s float toting families close the streets to proudly parade their delightfully decorated 4-wheeled chariots. 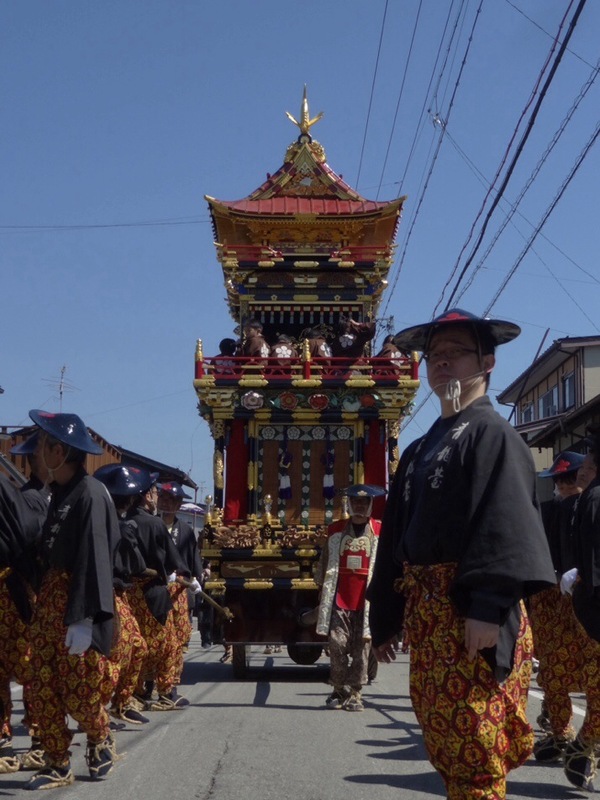 Called “yatai” which means “festival float” in Japanese, these multi-tiered resplendent rovers symbolise the erstwhile rich of Takayama, and exemplify the fine works of craftsmanship of the region. Twelve yatai take part in the spring festival, and eleven in the autumn, and once we’d spotted our first, we made it our mission to find them all, like some kind of brilliant treasure hunt. 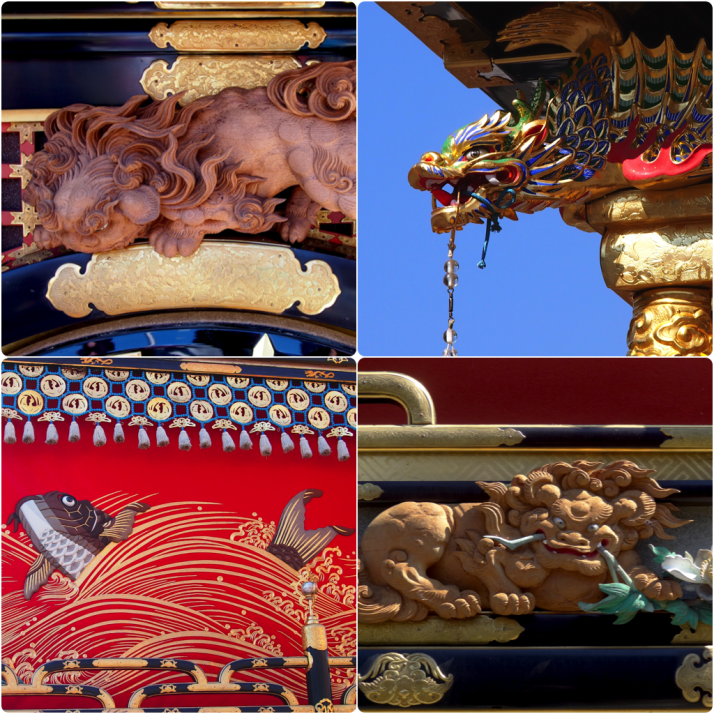 The detail in the different materials used on each of the yatai is breathtaking. All of them looked in such good condition it was as if they’d all been recently refurbished – their dark lacquerwork polished to a mirrored finish, complemented by fine wood carvings and metalwork adornments of dragons or sea creatures. The route of the floats through the small town wasn’t readily advertised, but the owner of our guesthouse remembered that he’d seen it printed in the previous days newspaper and kindly translated it for us. 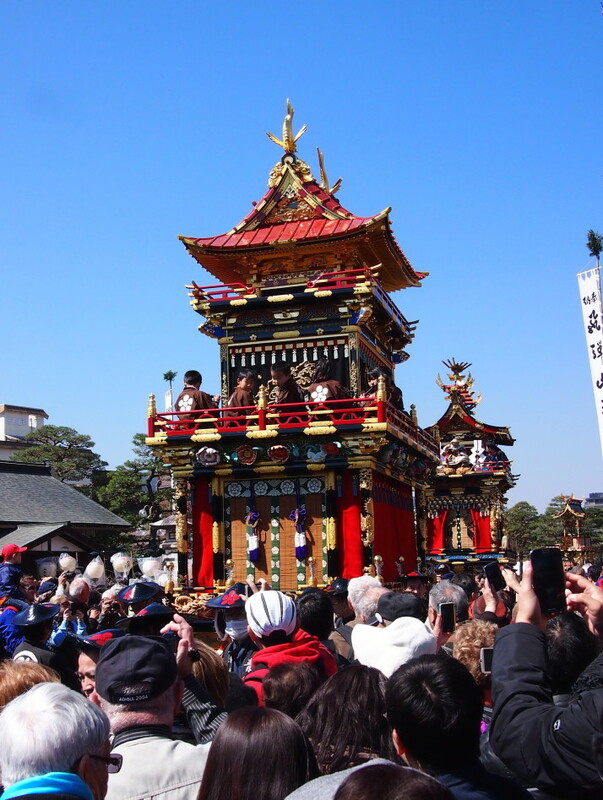 Essentially, all of the floats make their way from their individual storage sheds dotted throughout the town, towards the square next to the beautiful red bridge on the Takayama Jinja side of the Miyagawa River. Throughout the morning, there’s a procession of yatai over the bridge and south towards the Hie Jinja Shrine, where we found them lining up along Shimmeicho street. 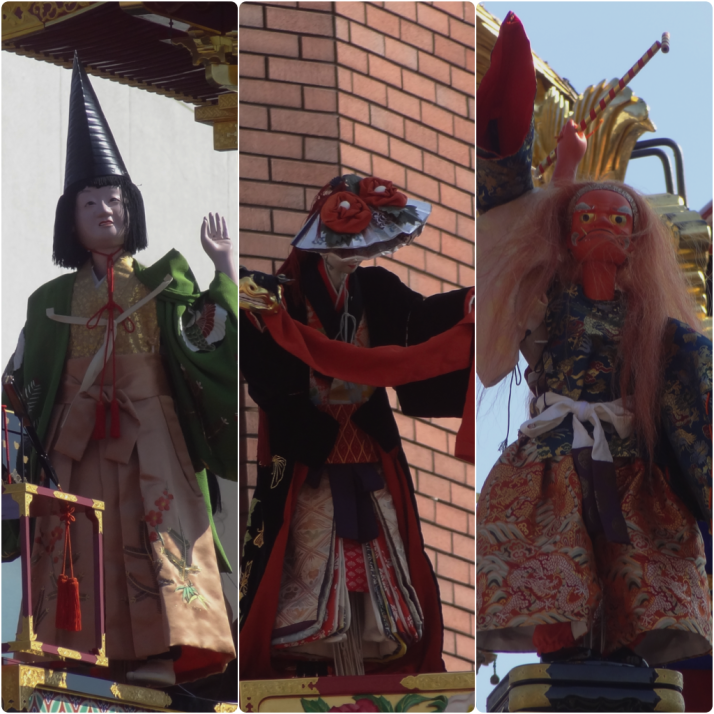 While all of the yatai are stunning, 3 in particular have an extra charm.. for they have animated puppets that put on an amazing show twice daily. The puppets are controlled from within the yatai by up to 35 different strings and the performances were more impressive in turn. 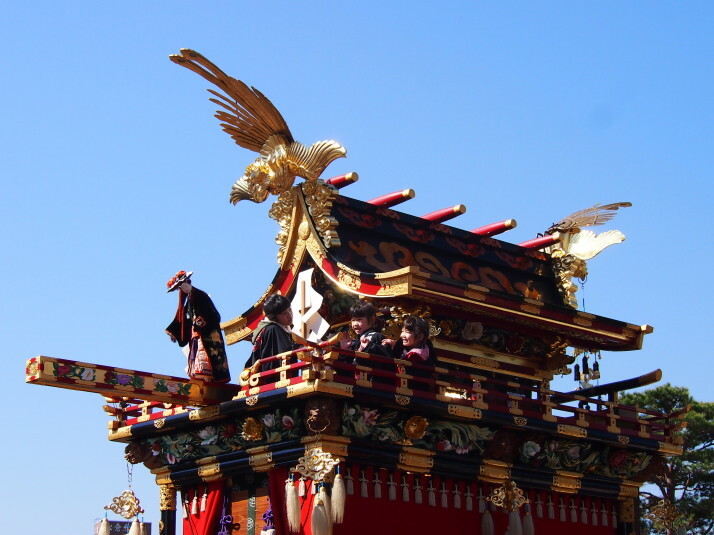 The last float, Ryujintai, was the closest to us, and I still haven’t been able to work out how they made it work the way it did – it was spectacular! 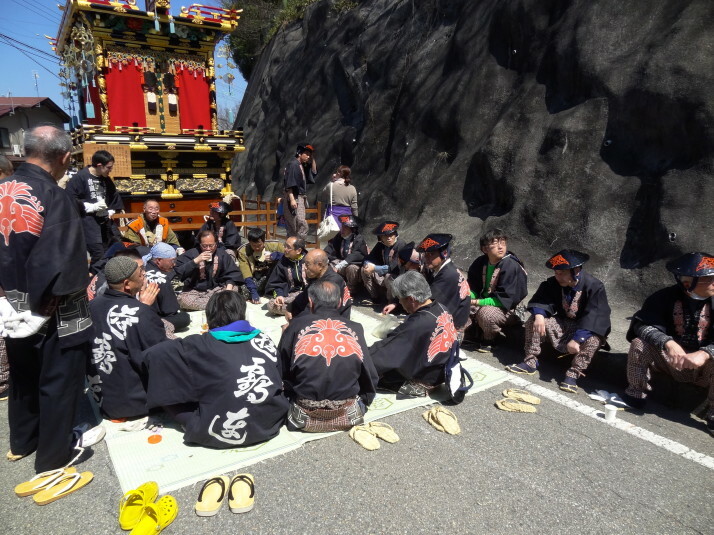 Accommodation in Takayama gets booked up quite a way in advance as the festivals are held on the same dates every year. We were only able to stay the night before which unfortunately meant we had to leave before the night festivities, where each of the floats is kitted out with tiny lanterns and once again paraded through the streets, but we’re so glad the weather was good and we got to see them during the day. 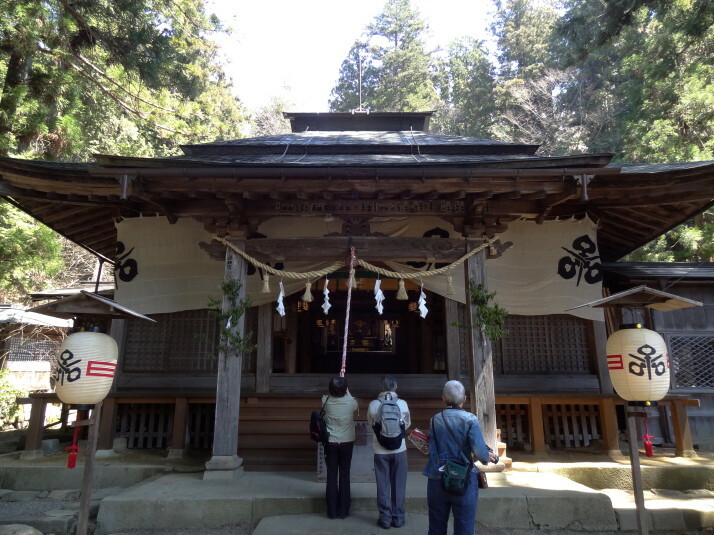 This entry was posted in Experiences, Places and tagged Festival, Japan, Takayama on May 17, 2014 by Andrew. What is 27 + 14 ?